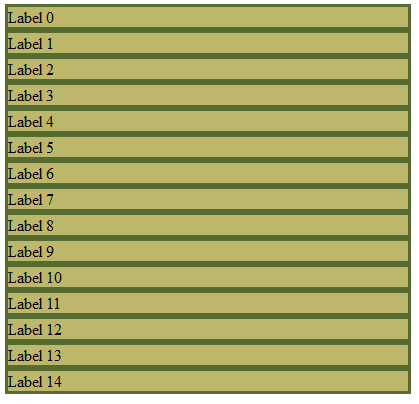 Dynamically Label control creation in ASP.Net C #. Dear viewer sometimes we need to create ASP.Net Label programmatically or dynamically. In this tutorial I will show how to create ASP.Net Label Control dynamically in ASP.Net C #. For creating ASP.Net Label Control I have created a function and called the function page load event. I have used for loop to create multiple Label but without using loop one Label Control can be created. Dynamically TextBox control creation in ASP.Net C #.